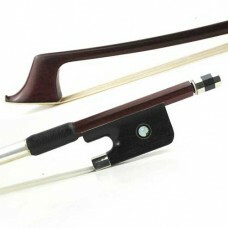 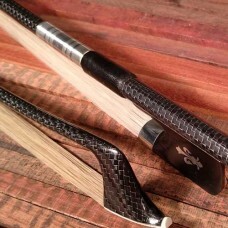 If you are looking for a cello bow below us$1000, this one is probably your best choice. 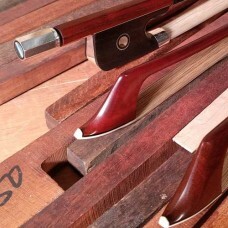 Crafed by m.. 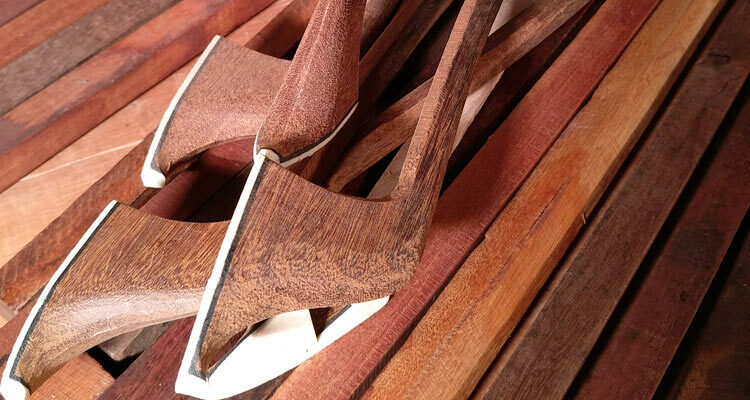 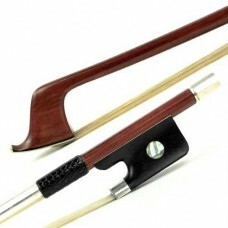 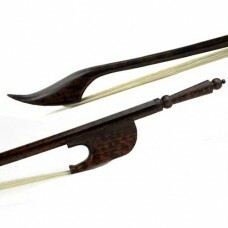 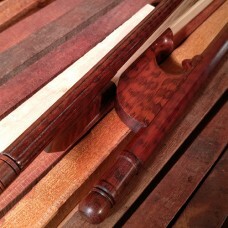 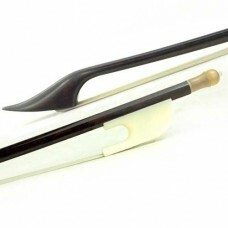 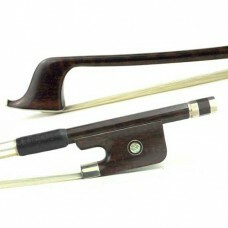 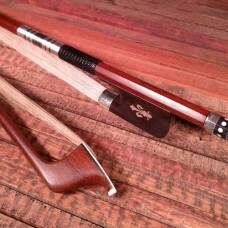 This pernambuco cello bow is liked by a lot of players. 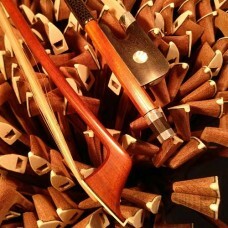 It's completely made by hands of master bow ..